Despite your age, booking a limousine or renting a party bus brings a WOW aspect to a birthday celebration. 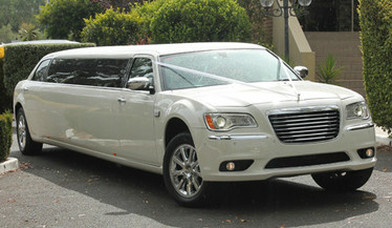 Traditionally, limousines represent a special occasion. Arlington TX Limo Service has the ability to take your birthday to the next level with our large fleet of luxurious vehicles. 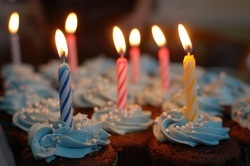 Birthday celebrations are a once a year event. Booking a limousine or party bus from Arlington TX Limo Service for this special event will be that added benefit you were looking for. Arlington TX Limo Service has a large selection of limousine services and party bus options for you and your birthday celebration guests. We also provide limo rentals or party bus rentals for city excursions, wine tastings, weddings, corporate events and many other occasions. 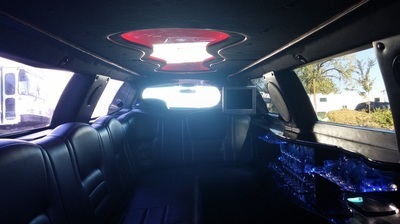 Whatever your intended limousine or party bus service is for, we have you covered. The benefits of using Arlington TX Limo Service for your birthday celebration includes but is not limited to. Our drivers will treat you with respect while providing you and your party one of the most reliable limousine services or party bus services available in Arlington. You are worthy of being treated like a king or queen on your birthday (this year) so let Arlington TX Limo Service roll out the red carpet treatment for you and your birthday guests. We offer complimentary bottle water, ice in addition to cups with every limo service. Optional alcohol services are available if requested. Arlington knows the club and bar scene and can normally help you and your birthday group avoid the lines. In many cases can also help you get around the cover costs. A limousine or party bus rental from Arlington TX Limo Service will absolutely see to it that your guest make it to all the places you want to go- DUI free. Arlington TX Limo Service hopes you and your guests had a fantastic birthday party and wants to hear from you. 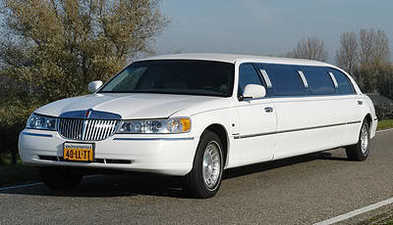 Please call us at (817) 704-1948 to book your limousine rental or Get a free quote now. It just takes a few mins.